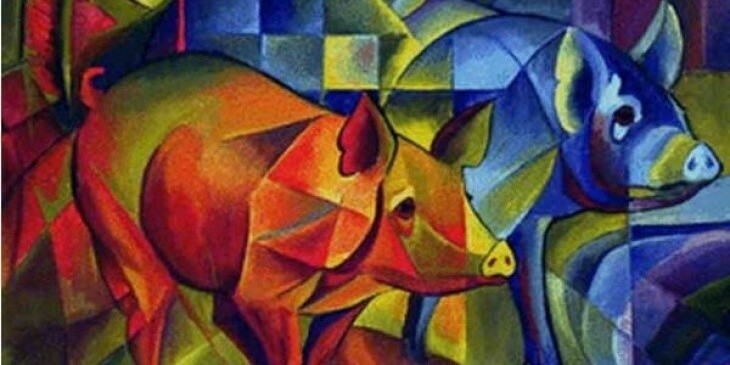 Cubism is a modernist trend in fine art, primarily in painting, originated in the early 20th century in France and characterised by the use of geometrically conditioned forms aimed at "breaking" real objects into stereometric primitives. The origin of cubism is traditionally dated back to 1906-1907 and associated with the work of Pablo Picasso and Georges Braque. 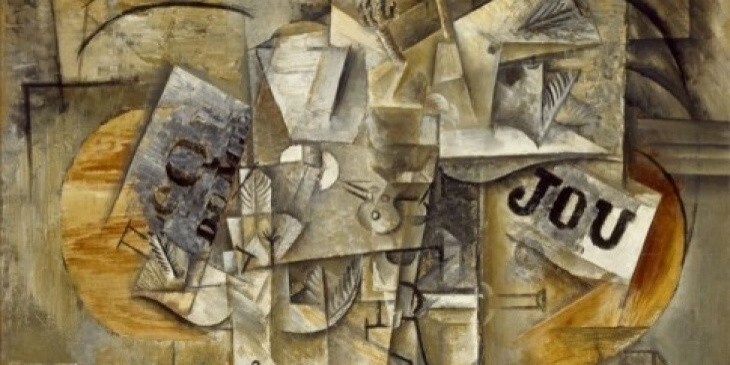 The term "cubism" appeared in 1908 after the art critic Louis Vosel had called the new paintings of Braque "cubic fads." Picasso and Braque sought to construct a volumetric form on the plane and dismember it into geometric elements. Both artists were drawn towards simple, tangible forms, simple subjects, which is especially characteristic of the early period of cubism, the so-called "Cezanne" period. 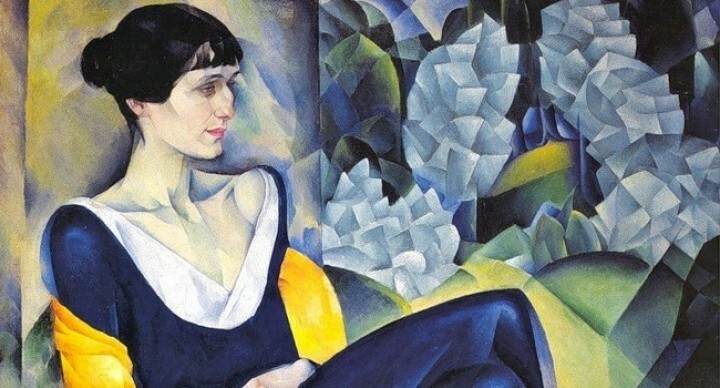 There are in fact three periods of cubism in painting, each one reflecting different aesthetic concepts. Massive, somewhat coarse forms shaped by the intersections of straight and broken lines are characteristic of this period. 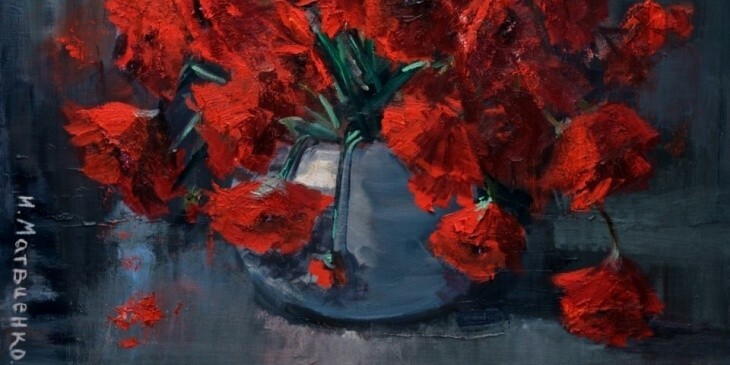 The formation of a new direction in painting was influenced by Cezanne. It is a stage of rethinking Cubism. Artists seek to penetrate into the structure of things, to analyse them, so that the objects become more detailed. 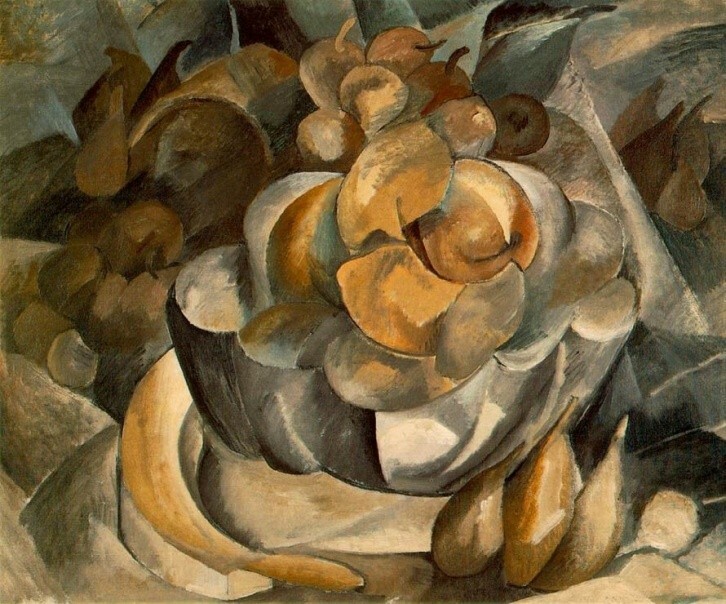 The works of this particular period are regarded most indicative of Cubism. 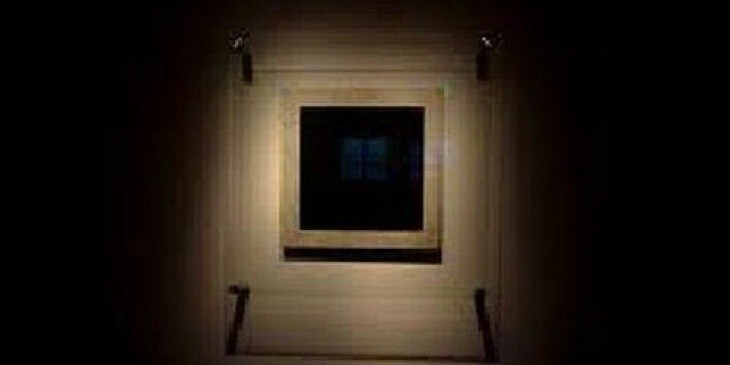 It is considered a period of developed cubism. Pictures become more vivid and expressive. 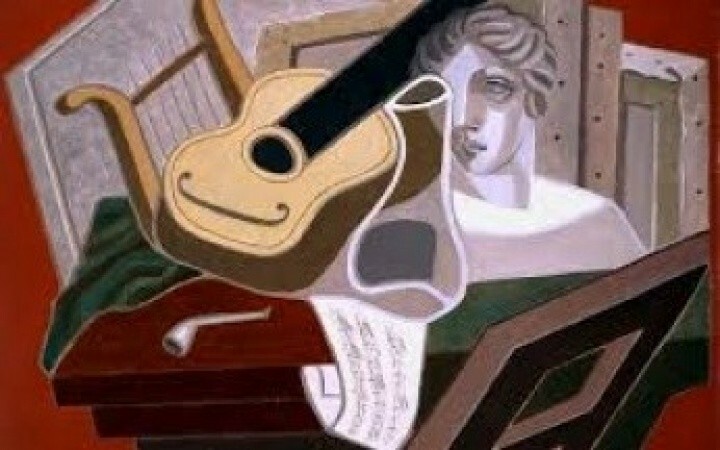 The founder of this direction is Juan Gris. Subsequently, artists began to explore new directions. 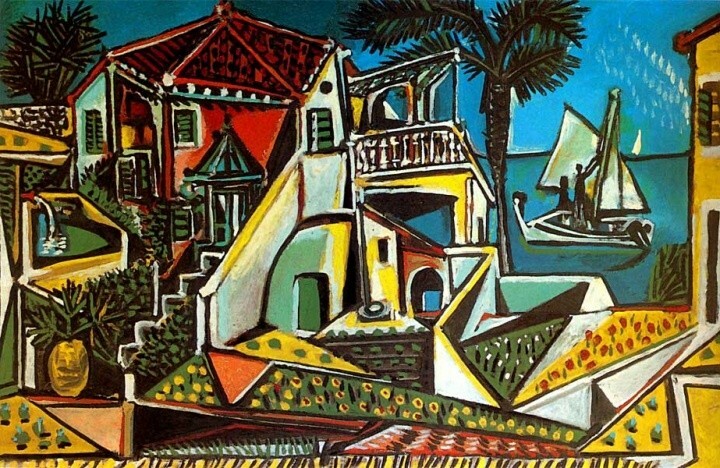 Approximately since 1925 cubism began to gradually decline after having made its important contribution to the development of painting.